You don’t want to choose just any company for your upcoming demolition job. 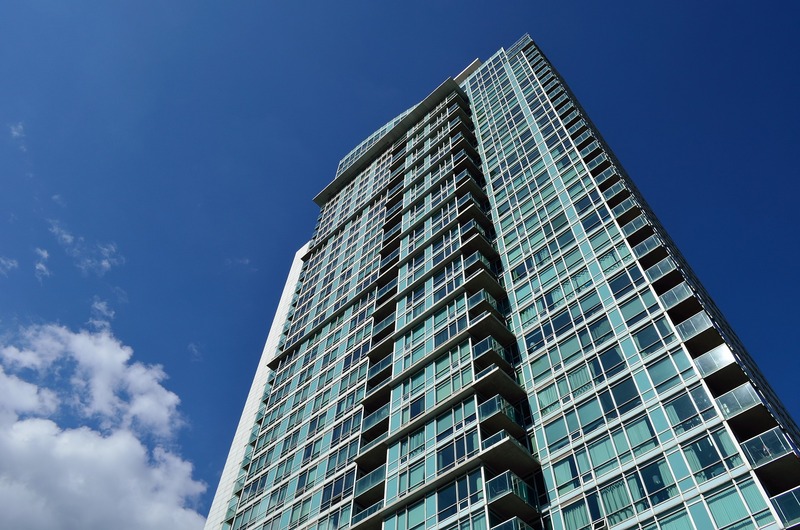 There are a lot of factors that you should consider because demolition can be an expensive undertaking. Having a reputable, reliable and safety conscious company can mean the difference between getting the job done and getting the job done right. 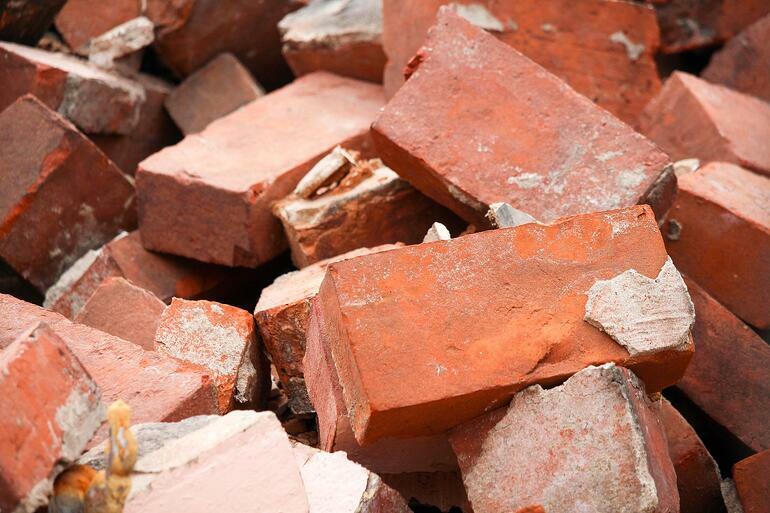 When it comes to finding the right demolition company, it depends on what you’re looking for. You have to be sure that they will be able to satisfy your need and expectations – as long as they’re reasonable! 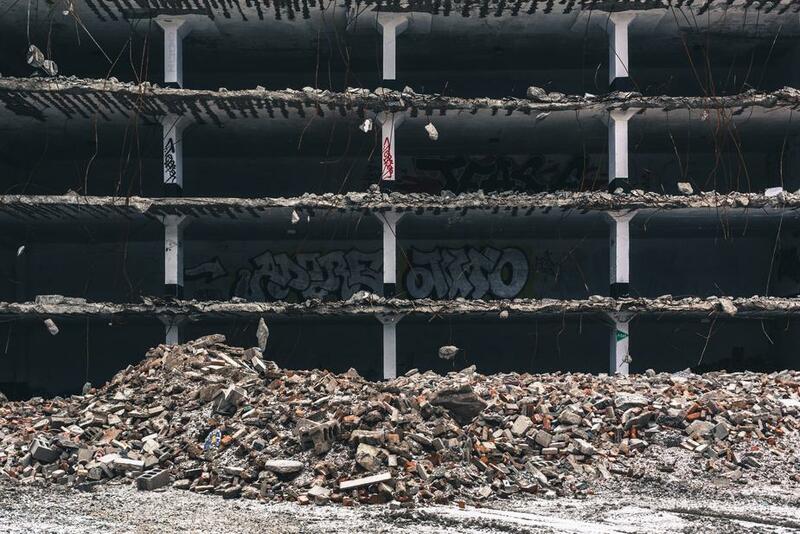 There are different types of services that demo companies can offer: total demolition, partial demolition, implosion, asbestos abatement, and debris removal. Once you’ve determined what kind of service you’re looking for you can then be specific about what you want to be done. Make sure that you know the scope of work and that the contractor understands. There are also some demolition companies that also offer services in landscaping, temporary labour, health and safety, and many others. You must decide whether you want a one-stop-shop for your various needs, or a company whose sole purpose is demolition. Obviously, you don’t want to hire a demolition company that will go over your budget. Get an estimate of the work to be done and make sure that the project cost is reasonable. If you can, shop around and get estimates from a few contractors, but don’t get caught into the trap of automatically going for the company with the lowest price because they might not be the most experienced or have the quality that you are looking for. Asking for an estimate is a great base to start from when trying to find the right demolition company. Everyone knows that time is money. This is no different for your demolition job! Make sure to ask for a timeline of events for your demolition project from the contractor so that you can gauge whether you’re on time and under budget. Ask for a timeline early because having a schedule of events is the best way to be able to check in with your contractor. If they’re ahead one week and behind another, that’s okay, but if they’re behind all of the time, you may want to monitor the situation more. When the project starts, there’s always a potential for a change of plans, so be reasonable in your expected timeline. Can they handle the disposal? Demolition produces a lot of debris! Try to get a demolition contractor that will take care of the debris cleanup. There are different regulations and bylaws in place when disposing of materials, and you don’t want to be on the hook if you don’t abide by them. Most of the time, they will have a bin on site for dumping to make it easier. When asking for a quote or estimate of the work to be done, make sure they have disposal removal on the estimate, if not, ask them what the cost might be. It’s important to know without a doubt that your demolition contractor has the correct insurance before starting the job. You want to ask for copies of their current insurance, WCB coverage and any other certifications that might be helpful. Having a professional, licensed and certified demolition contractor is essential and could save you big bucks in the long run. 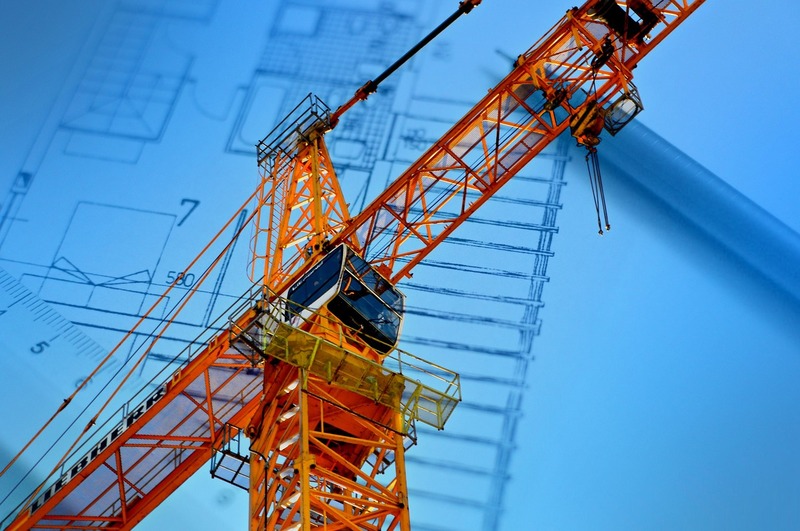 Additionally, it helps if the contractor can obtain all the right permits for the job. References are everything and don’t forget to check out their portfolio! Checking into both will give you hints into what to expect on the job site. If they don’t have a portfolio or won’t provide you with any references, this is a good indication that you shouldn’t use them. A reputable company will provide you with references of current and or past job sites, as well as a portfolio of companies with similar work. References are also a good indicator of their safety standards as well. You want to know that the company you’re hiring has high safety standards and that their workers work in a safe work environment. It can be a dangerous job depending on the scope of work, so having the reassurance that the demolition company you’ve hired is safety conscious can be a huge bonus. Don’t forget that having company that’s safety conscious can also mean that the employees have the proper training to get the job done. If you’re able to see what type of equipment they have and what condition it’s in, it will give you an idea of how well they take care of their tools and their safety standards. A lot of the demolition equipment is expensive, so chances are they’ll have to rent some of the larger pieces. 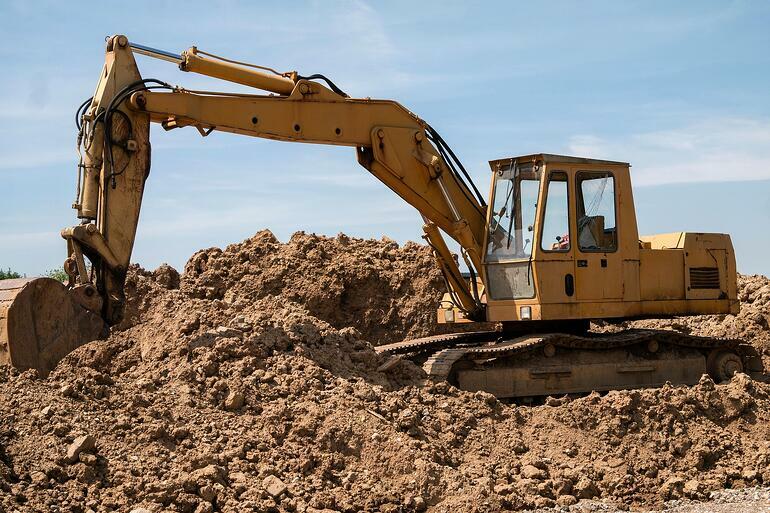 Having the equipment on hand will help speed up the demolition process but shouldn’t be used as a definitive reason as to hire a company or not. This point is only a slight indication of whether the contractor can handle the scope of work. 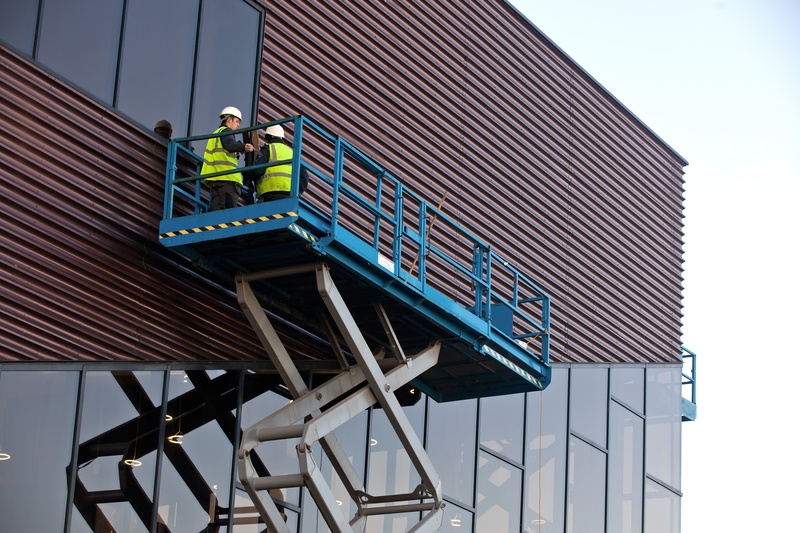 Have subcontractors to manage at your work site? Use this template to evaluate your subcontractors at the of the project! 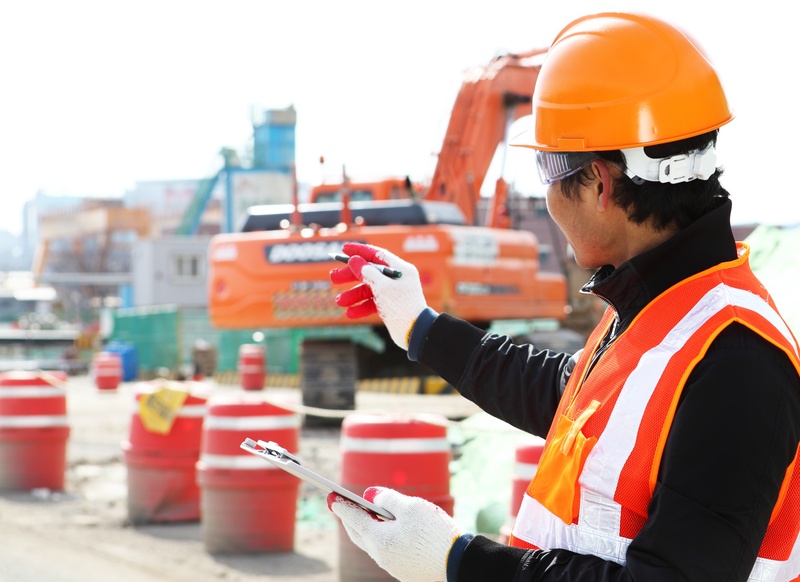 Moreover, refer to our previous blog, "What Every Construction Superintendent Should Do to Start the Day", if you want to improve your productivity.